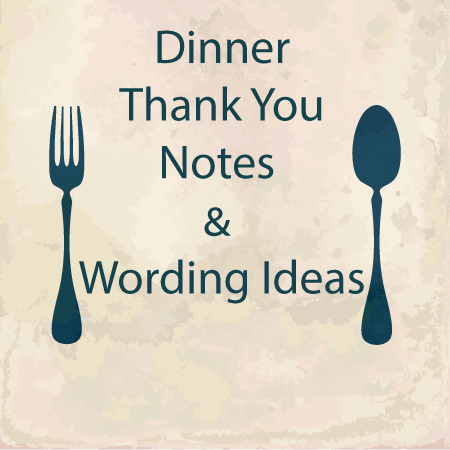 Thank you notes are used to express one person’s gratitude towards another person. 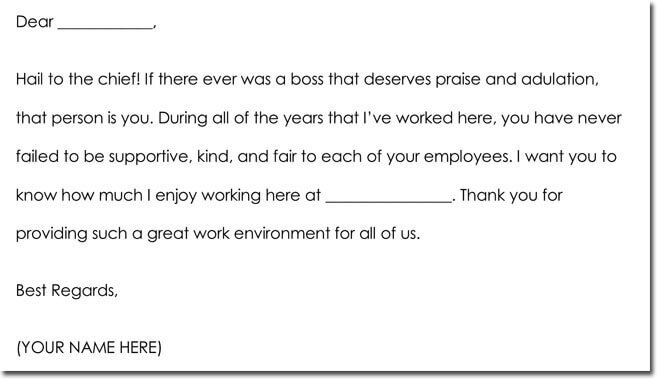 Boss thank you note templates can be used to thank one’s boss for any reason that an employee sees fit. 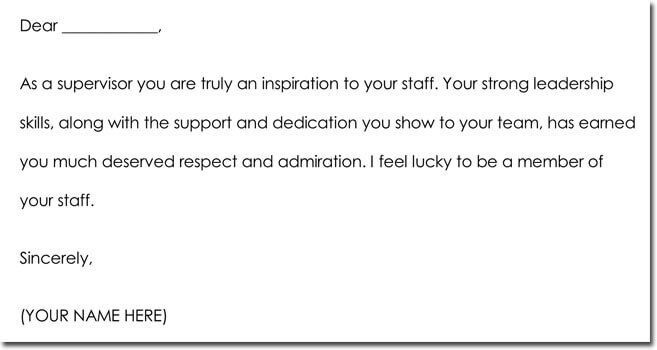 There are many reasons why a thank you note for one’s boss should be considered. 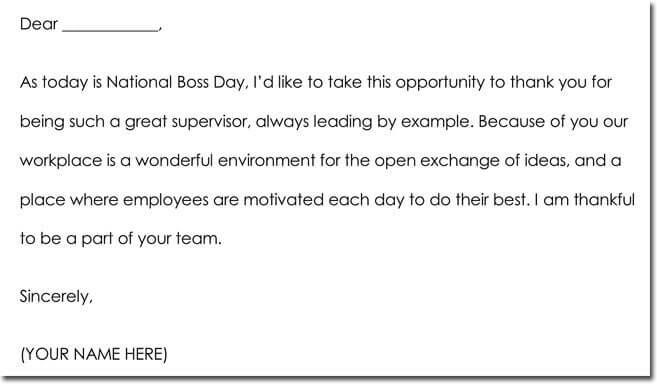 To name a few, one’s boss should be thanked for their coordination in one’s career, for their endless cooperation in the workplace, for their patience and guidance that they show their employees, for continually giving good personal or professional advice to their employees, and for giving employees bonuses or other privileges. 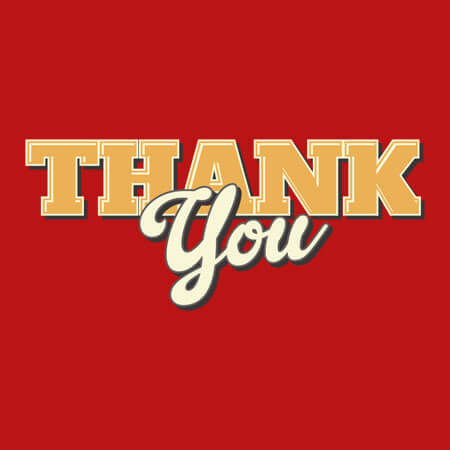 Bosses can be thanked for their overall great job in the workplace or for one particular reason that stands out to an employee or group of employees. This can be anything from the boss giving an employee a promotion or allowing them to take a vacation from work. 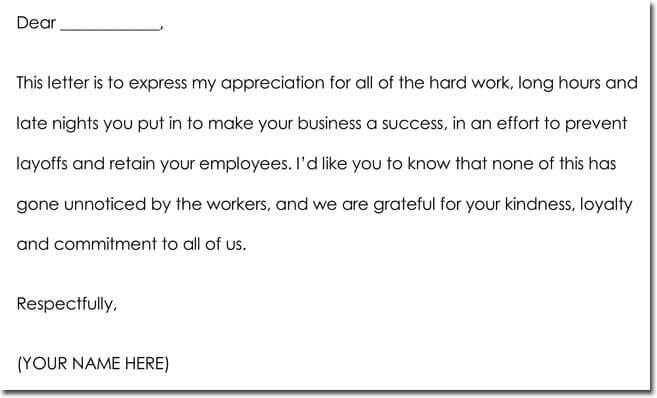 Presenting one’s boss with a personal thank you note shows one’s appreciation for their boss, and can lead to other benefits as well. 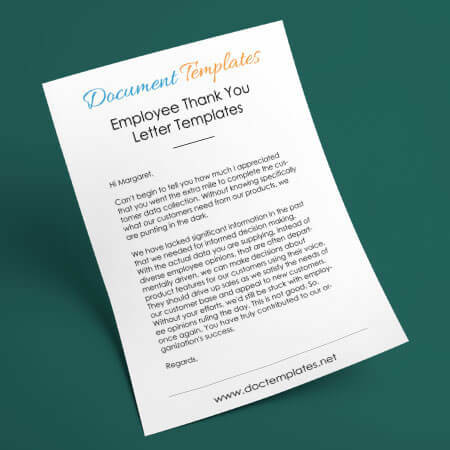 Thank you notes portray a sense of professionalism that a boss will see in their employee. It is a great way to earn respect from one’s boss. This can lead to new, beneficial opportunities from one’s boss, such as obtaining their trust and confidence or getting a promotion. 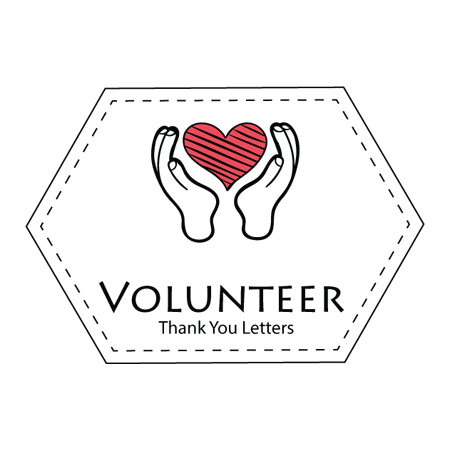 Sending a thank you note helps an employee stand out. 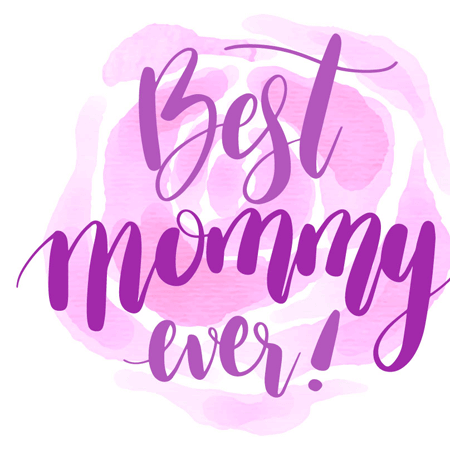 A personal, written note is more memorable than something like an e-mail or text message. This kind and professional act will lead to one’s boss noticing them and remembering them. 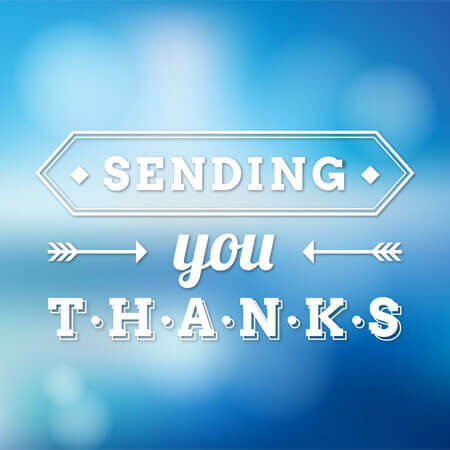 Sending thank you notes shows that they are appreciative of their superior, respectful, professional, and personable. 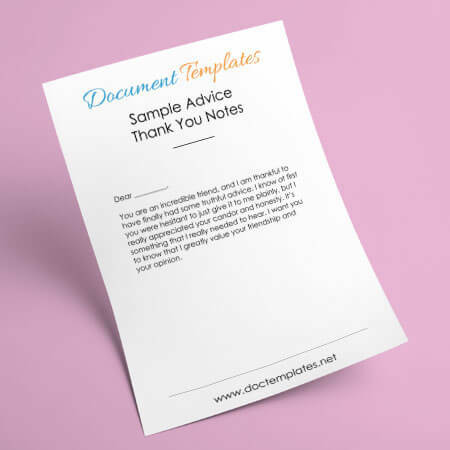 Boss thank you note templates can help you find the right words to express your own personal gratitude towards your boss, in a kind and professional way that will be beneficial to you as well in your career.